The Wall Street Journal has reported that there may be a new version of the Nintendo Switch in development. The report apparently comes from “suppliers and others with direct knowledge of the plan”, and the new model would be set to release in the second half of 2019, possibly in the summer. According to the report, what new features (both hardware and software) to include are still under debate, depending on how much such new features would affect the price of a new model. One idea seemingly being considered is improving the screen, with the Switch currently using a relatively low-end LCD panel compared other modern devices, but it’s unlikely that a new model would use an OLED display like in the iPhone X series. 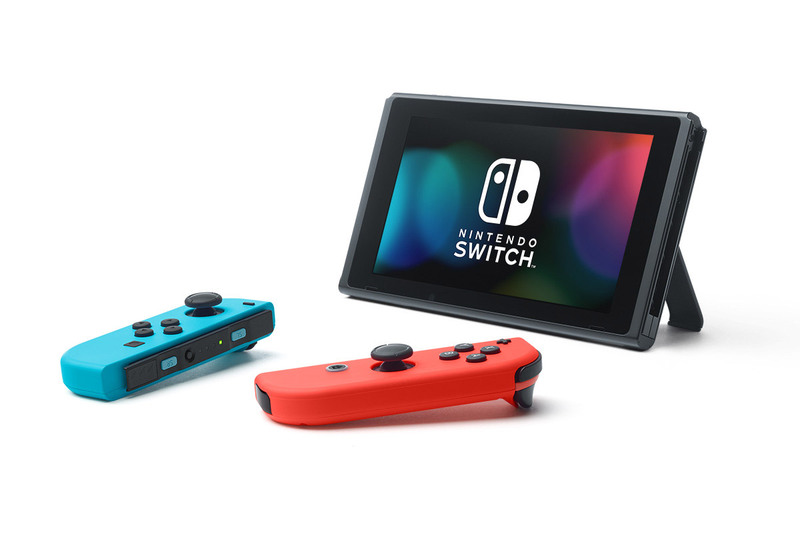 The new model of the Switch would be intended to continue the console’s sales momentum, which has apparently slowed since its launch. A Nintendo spokesperson has declined to comment on the rumors, however, so at the moment the reports are still unconfirmed.